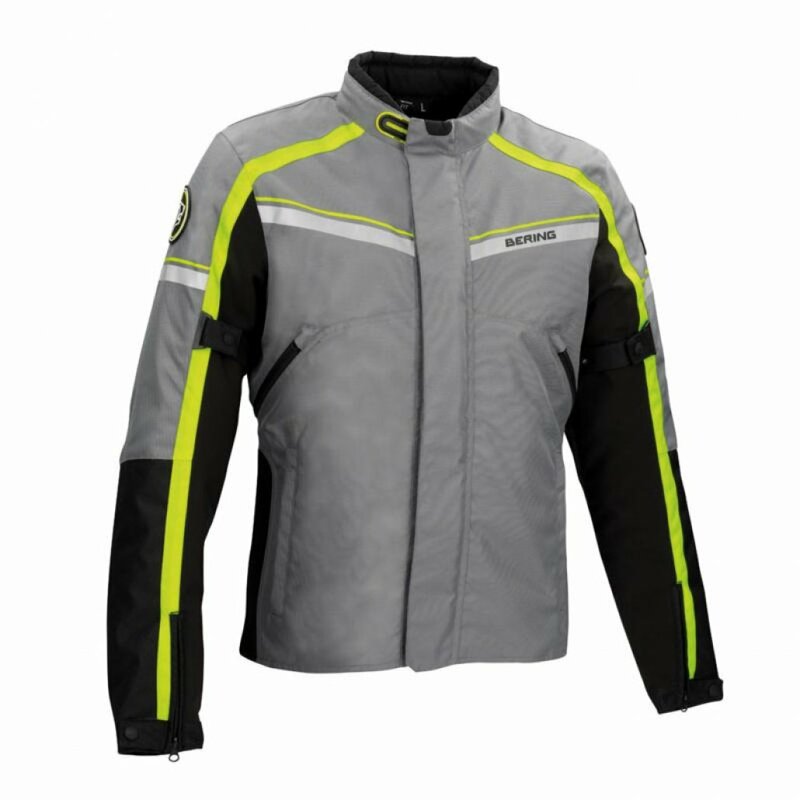 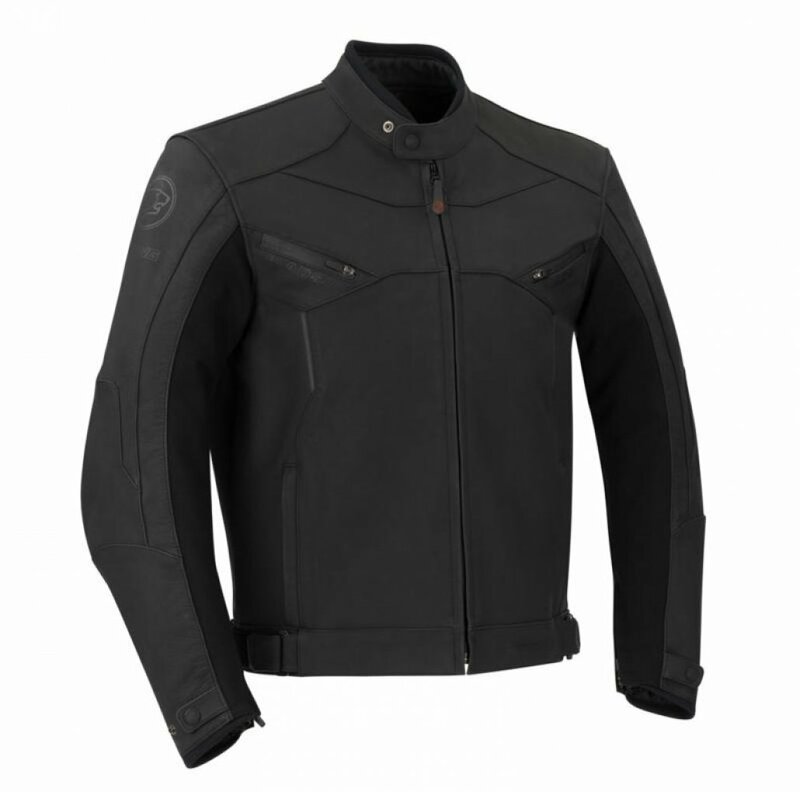 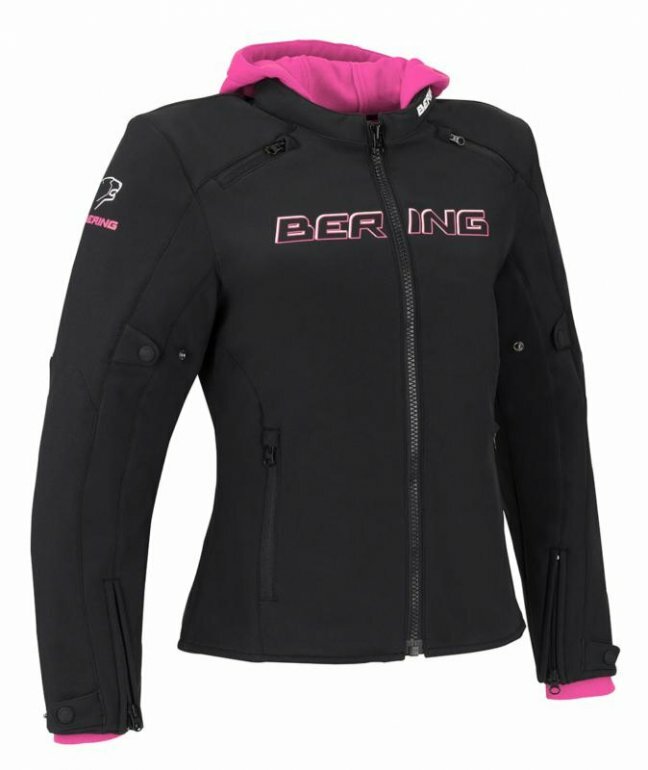 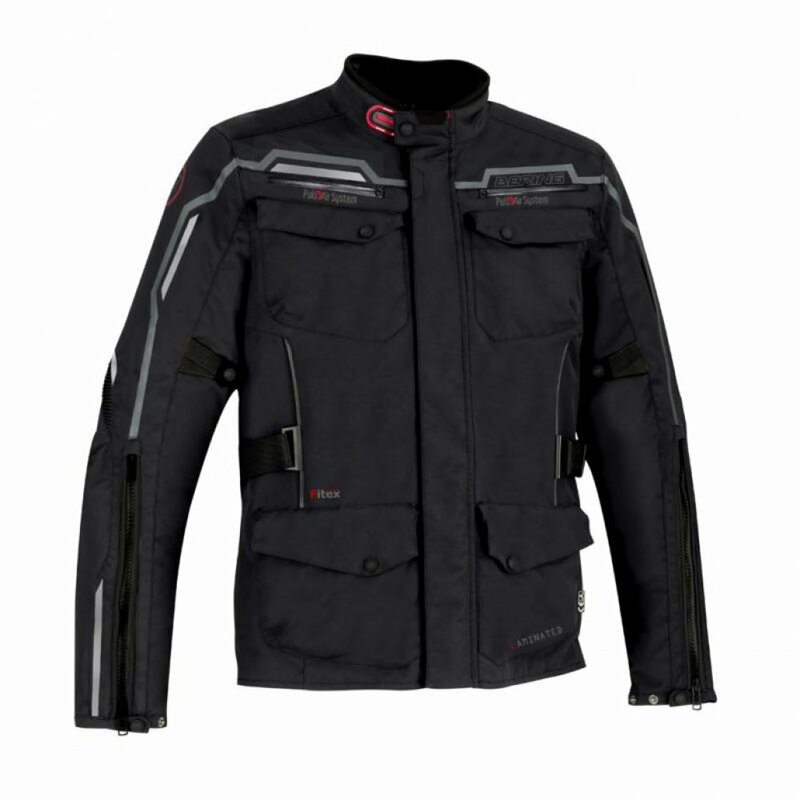 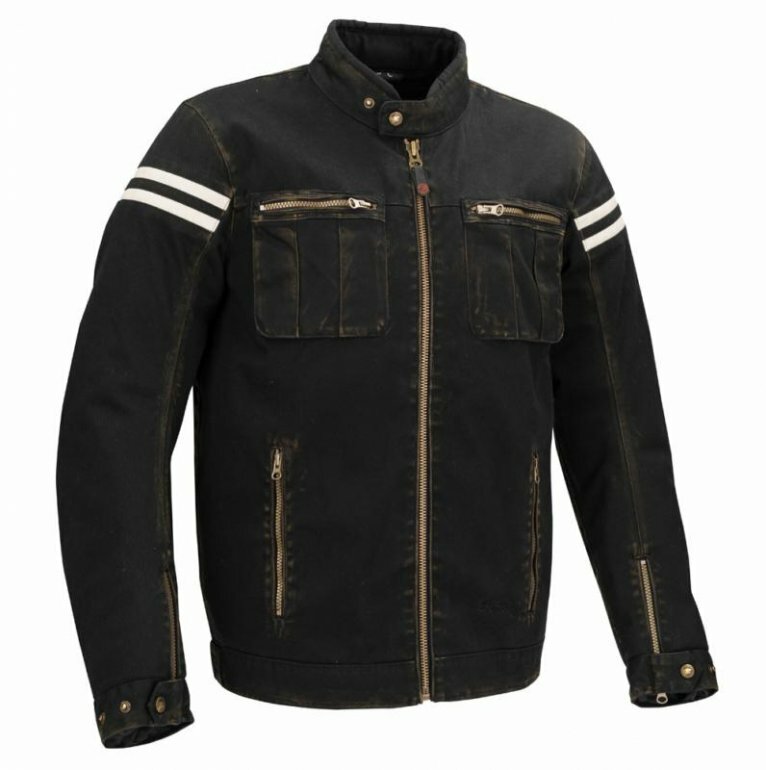 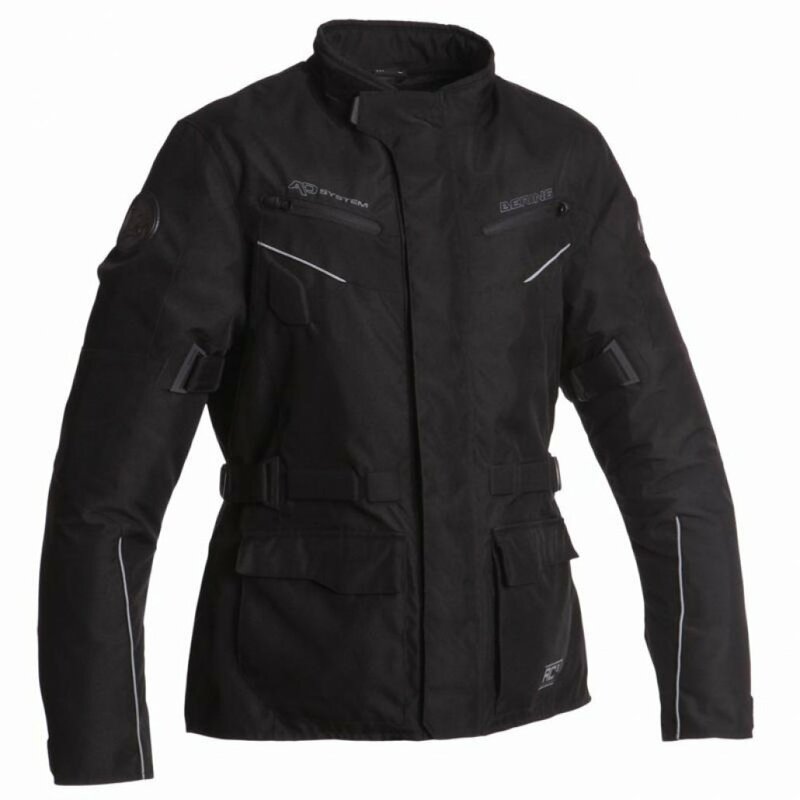 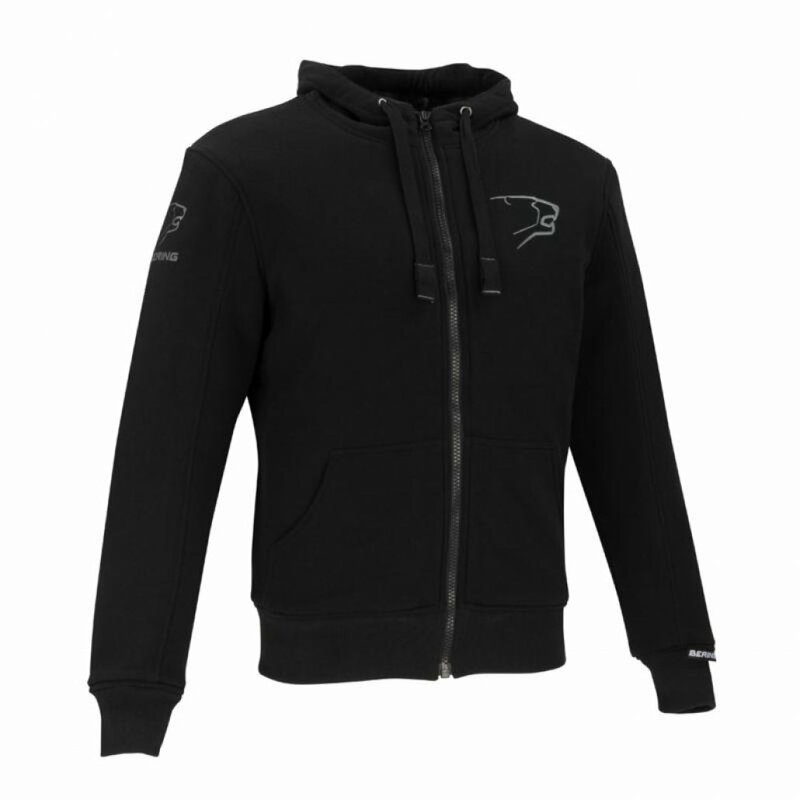 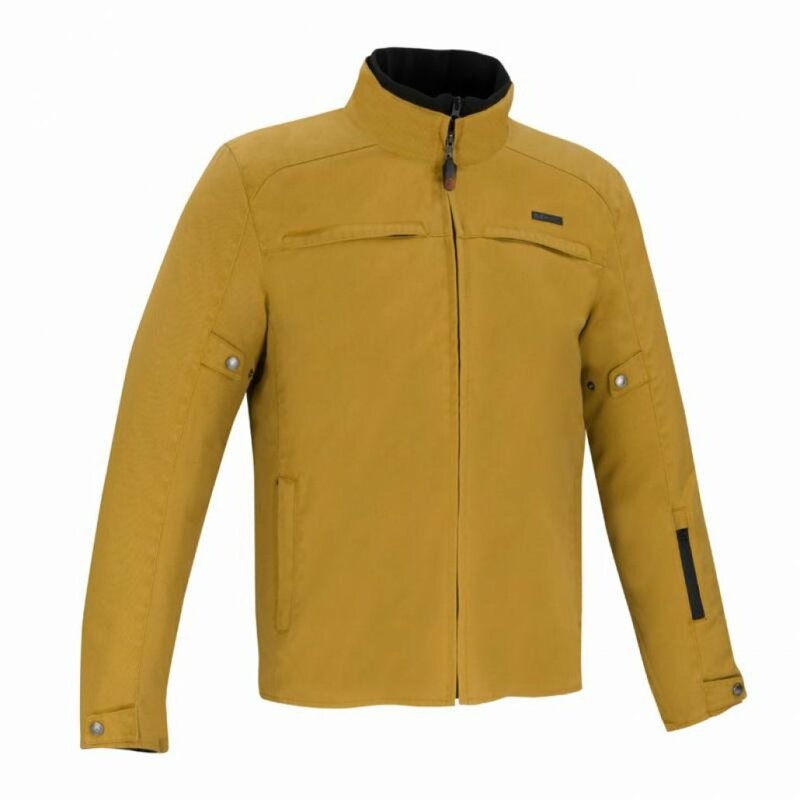 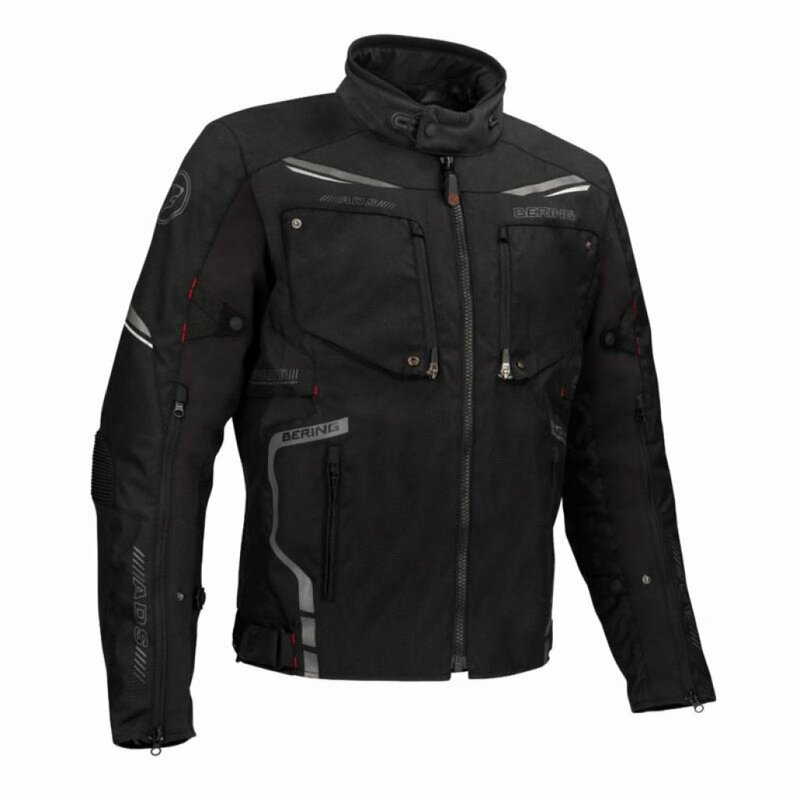 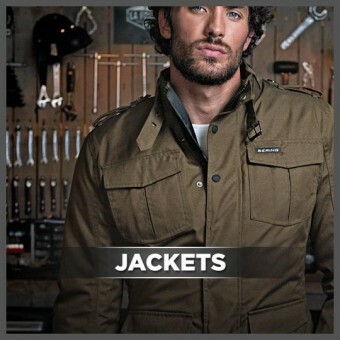 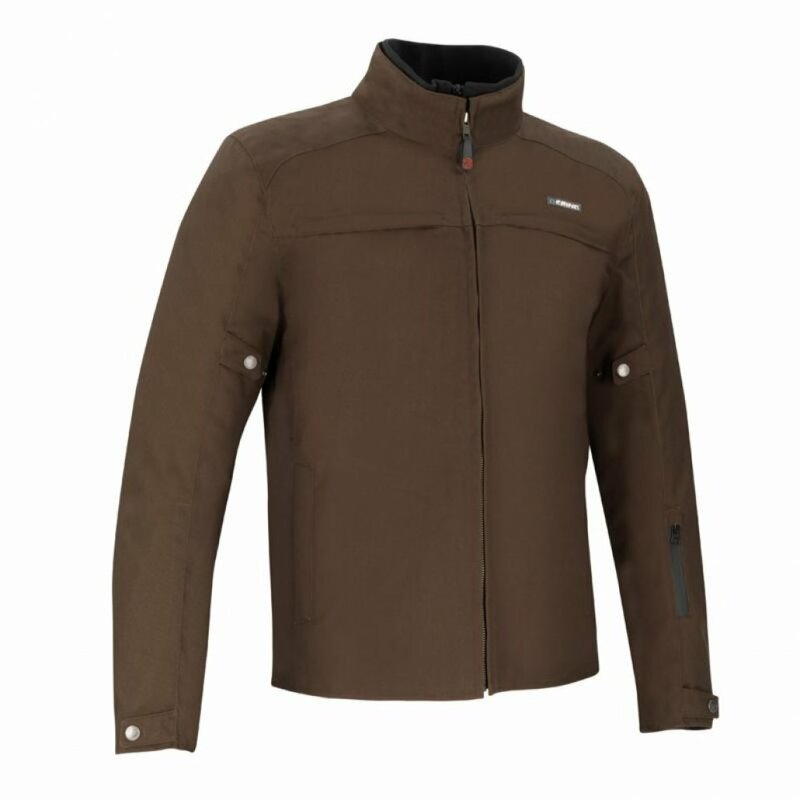 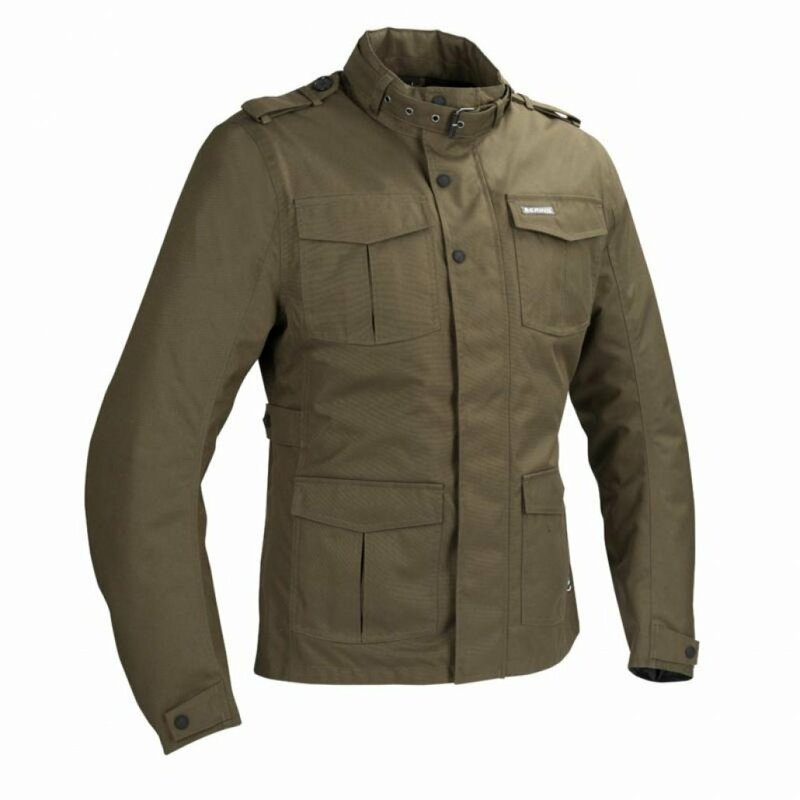 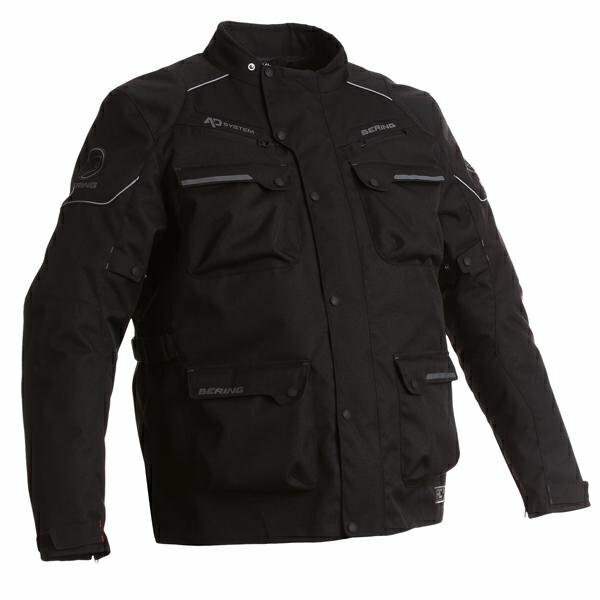 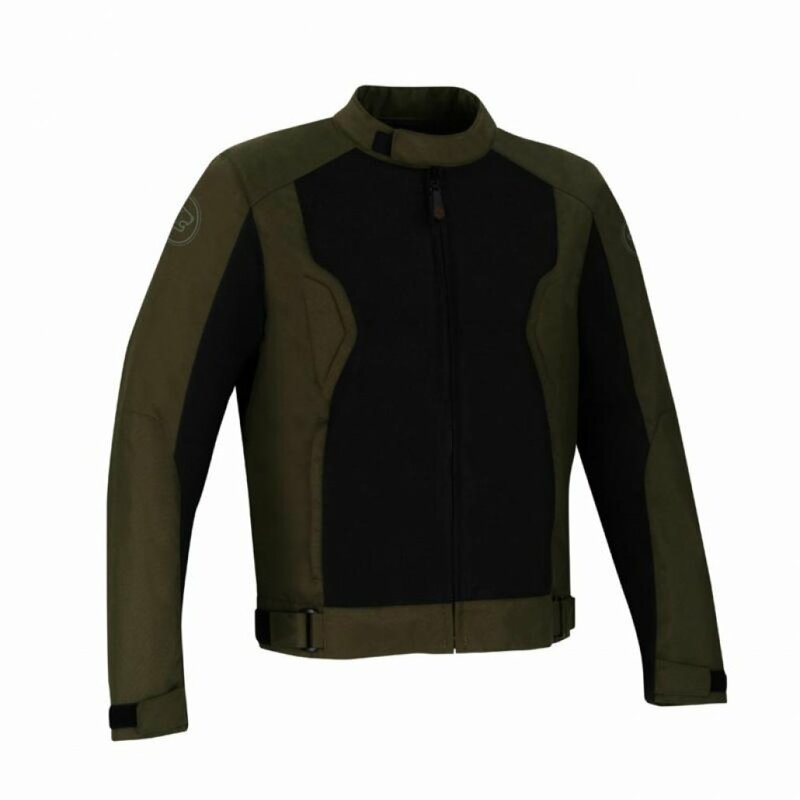 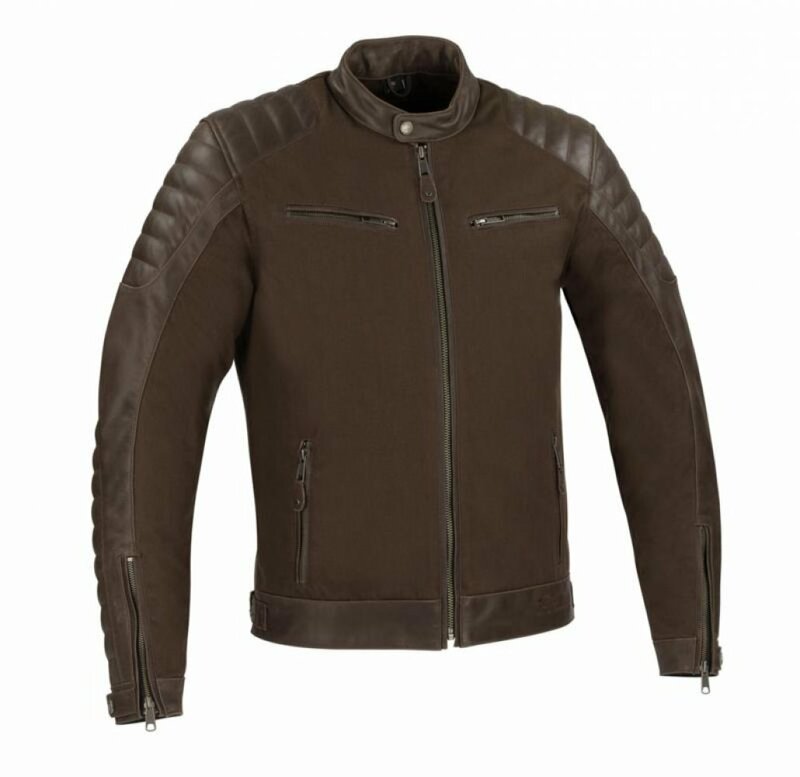 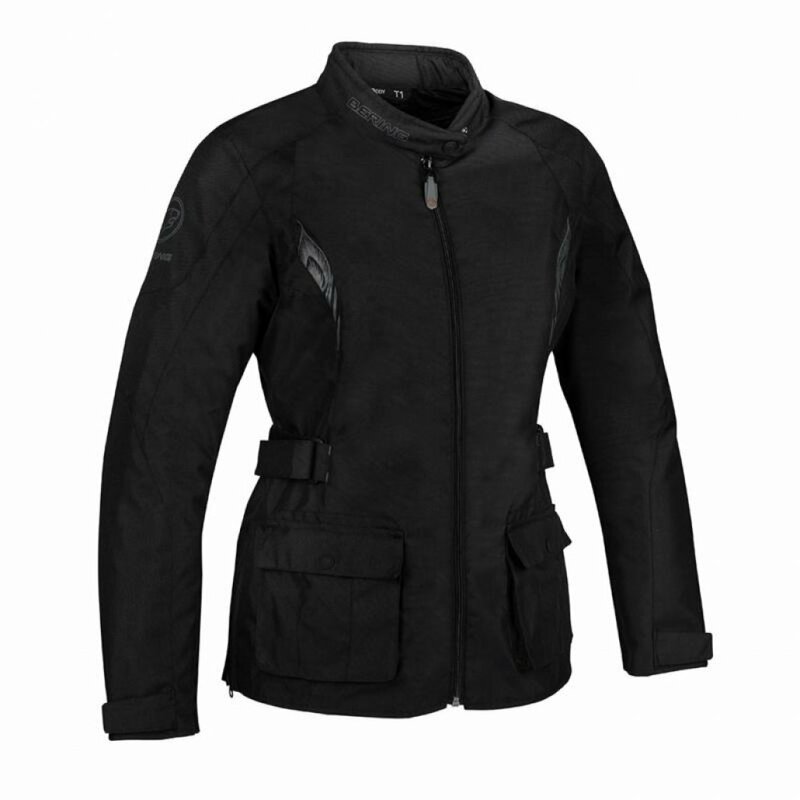 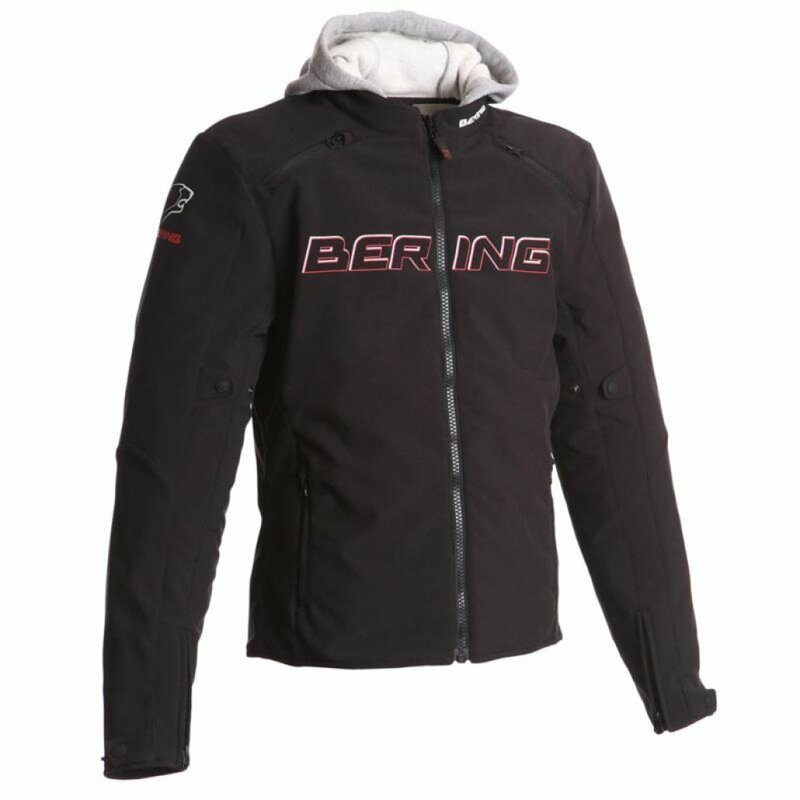 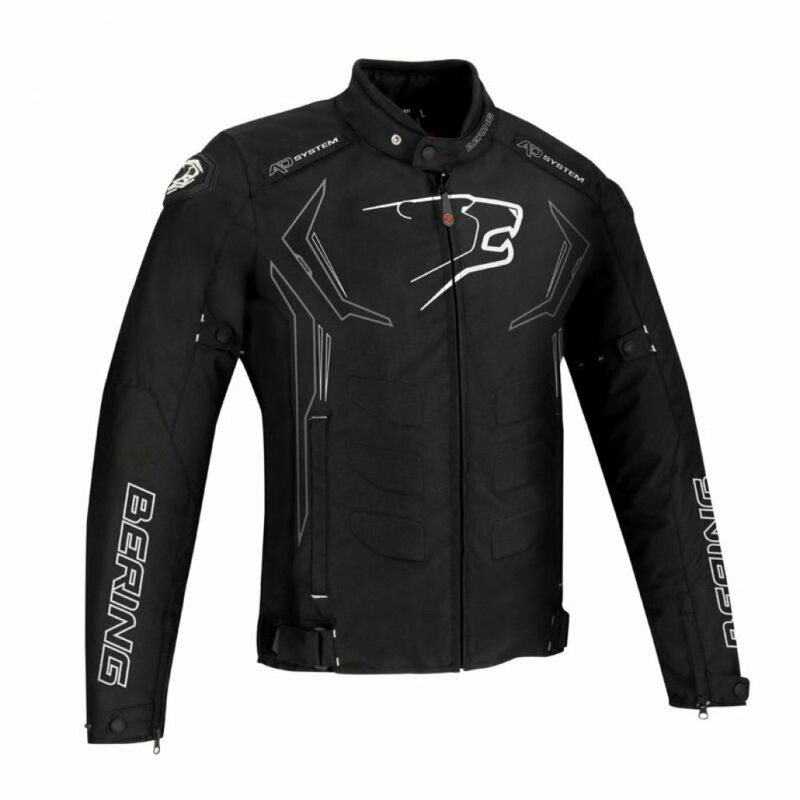 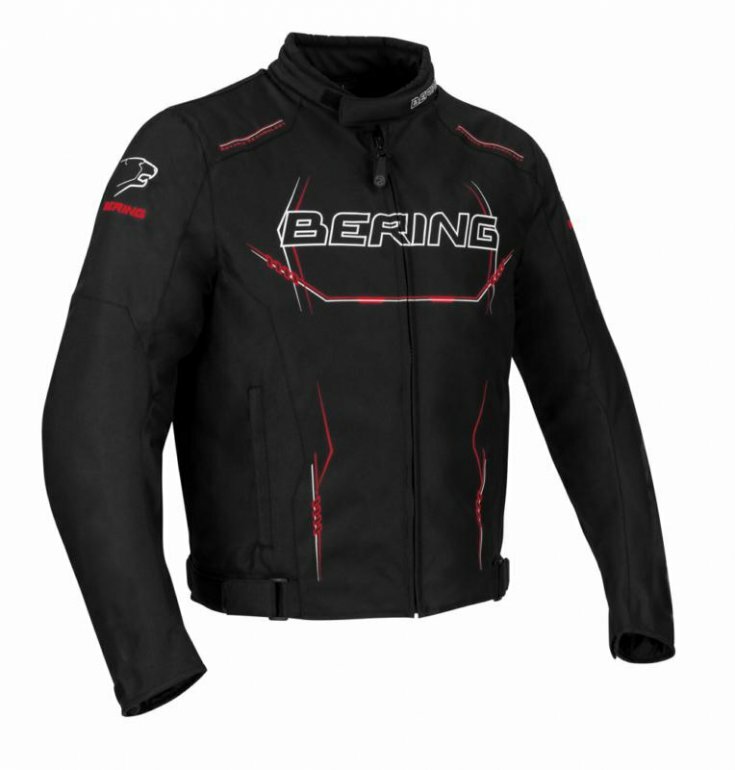 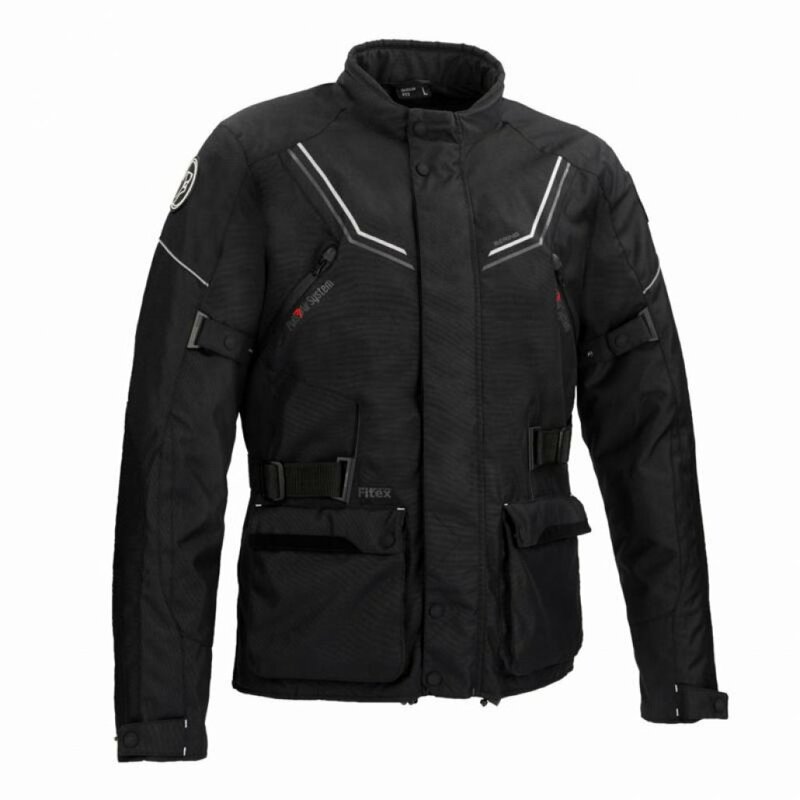 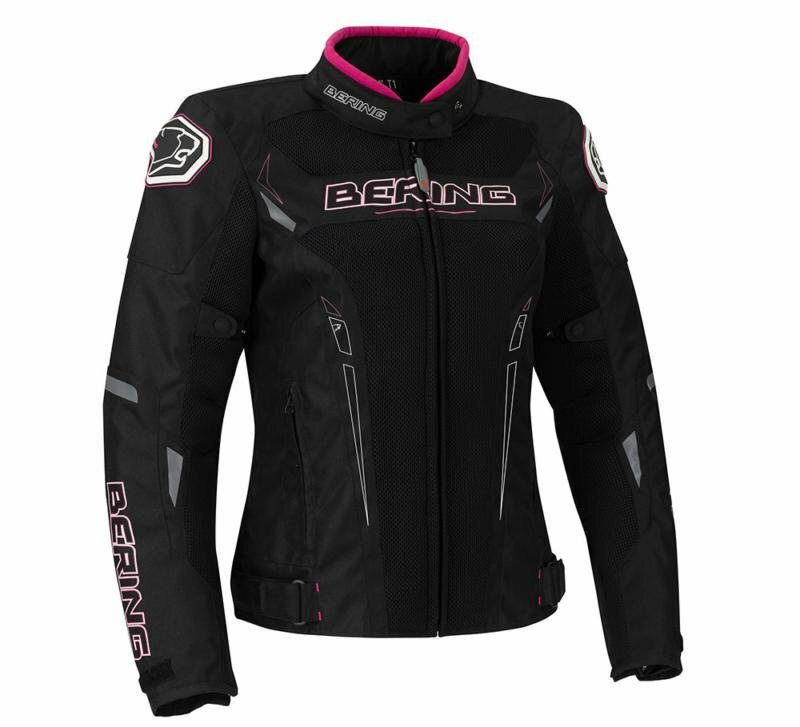 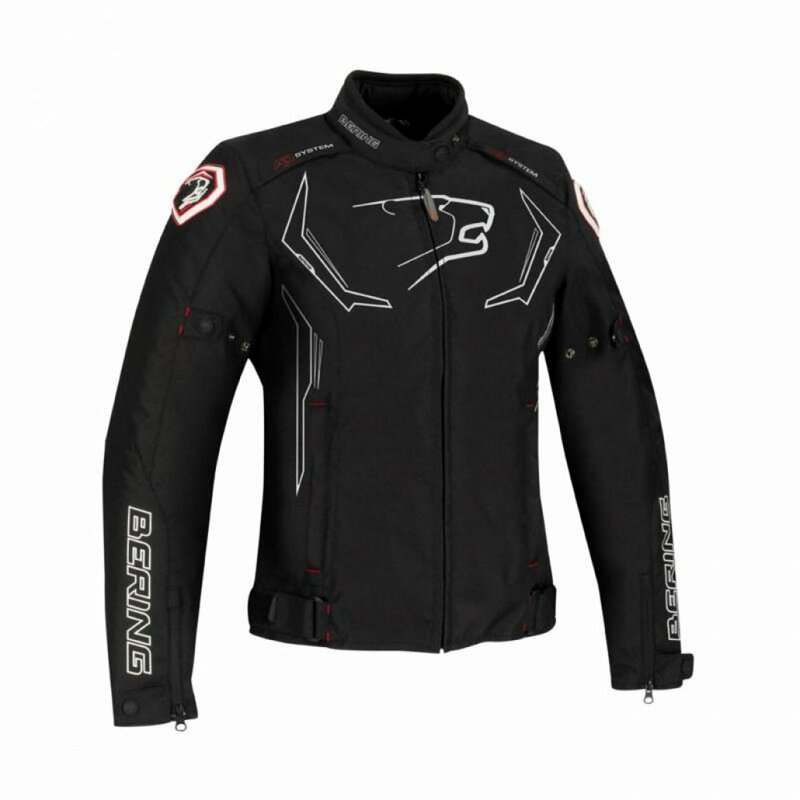 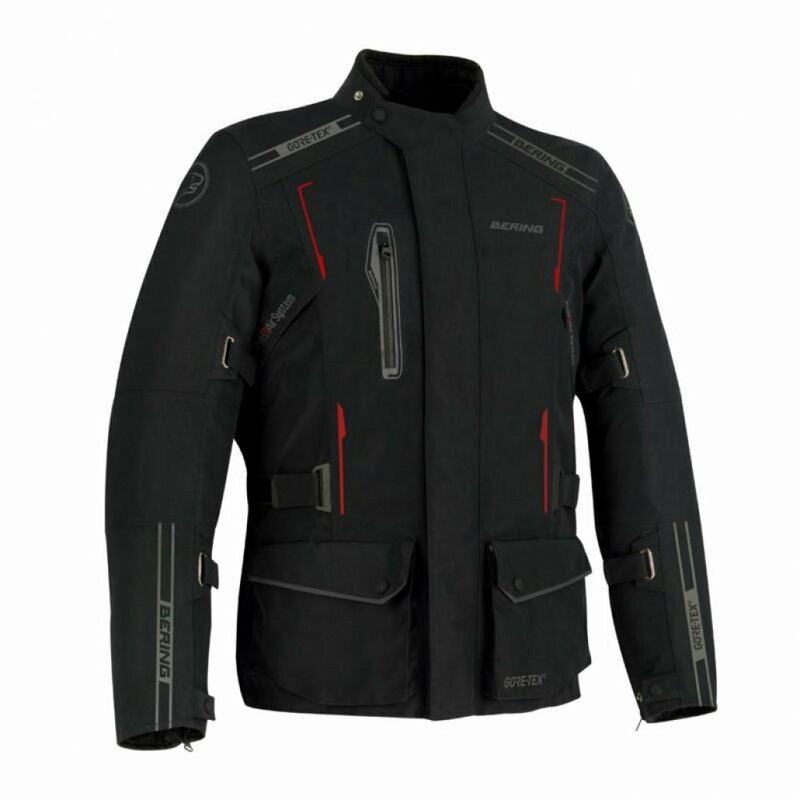 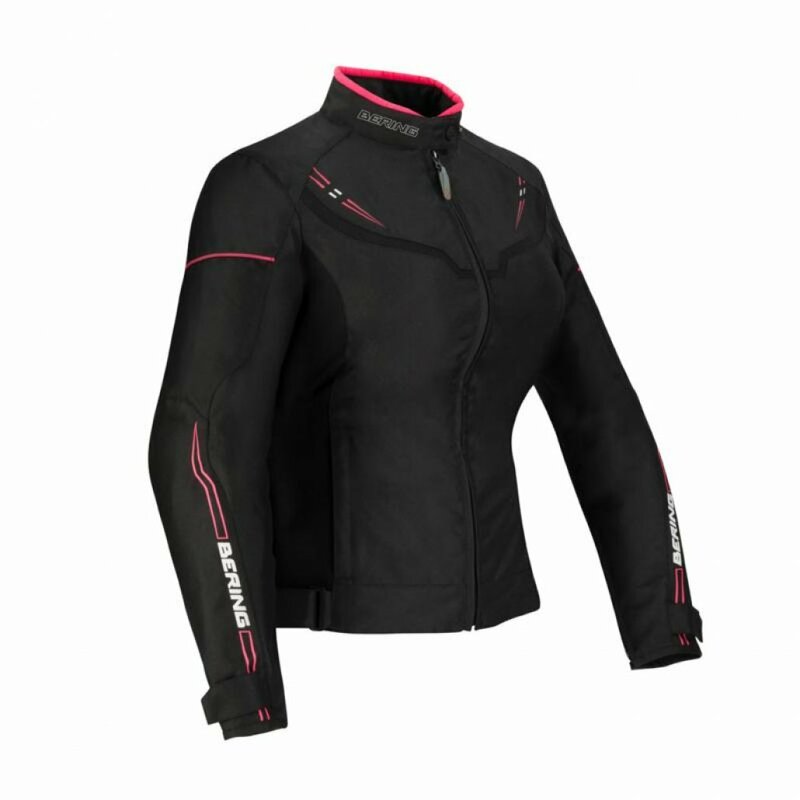 Bering is a French manufacturer of motorcycle clothing, their expertise spans decades and they pride themselves on delivering quality products that provide an exceptional degree of safety along with style and comfort. 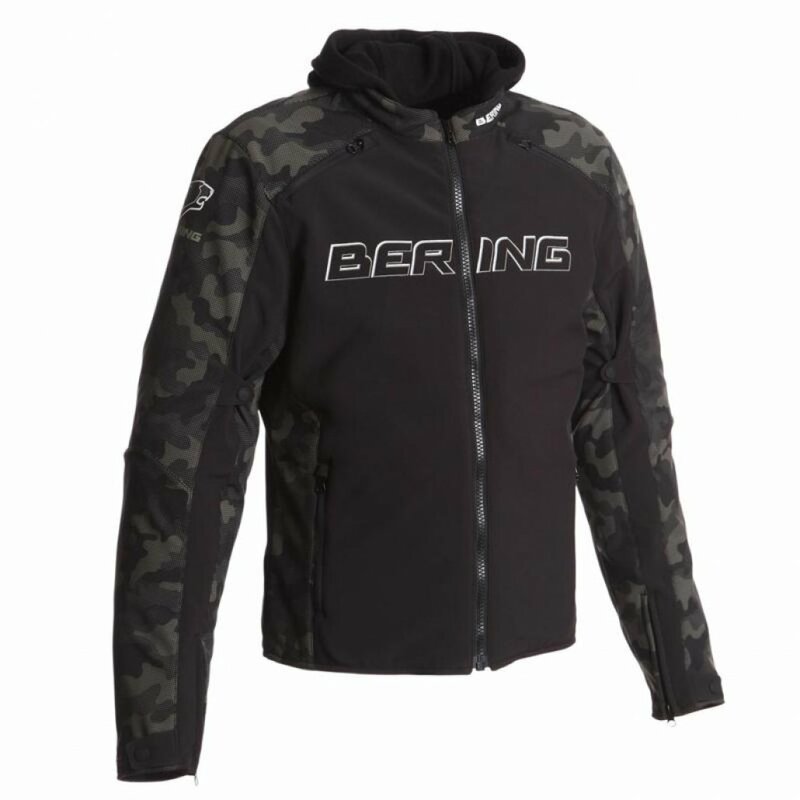 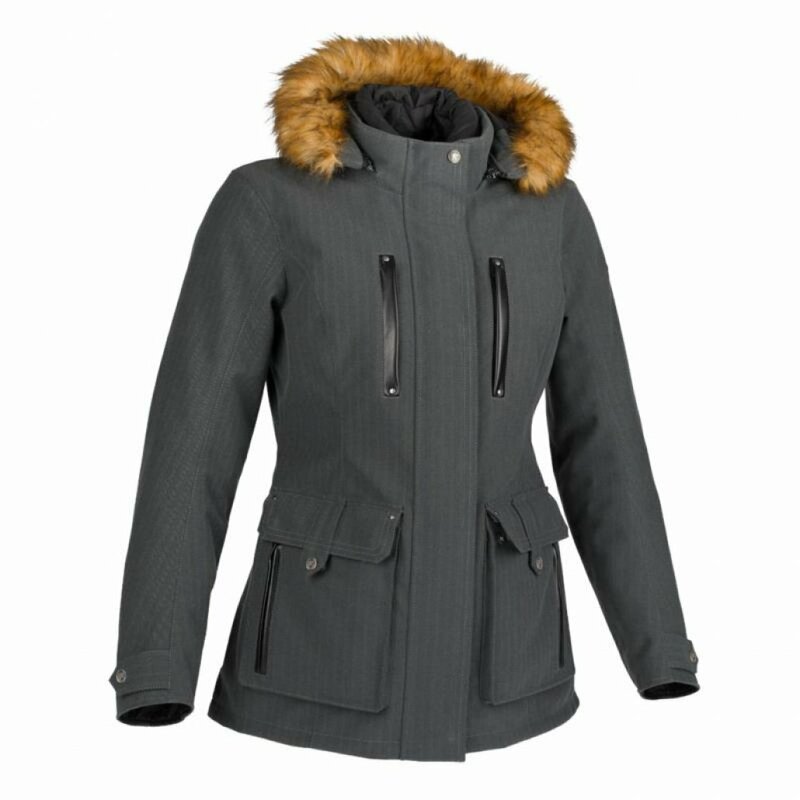 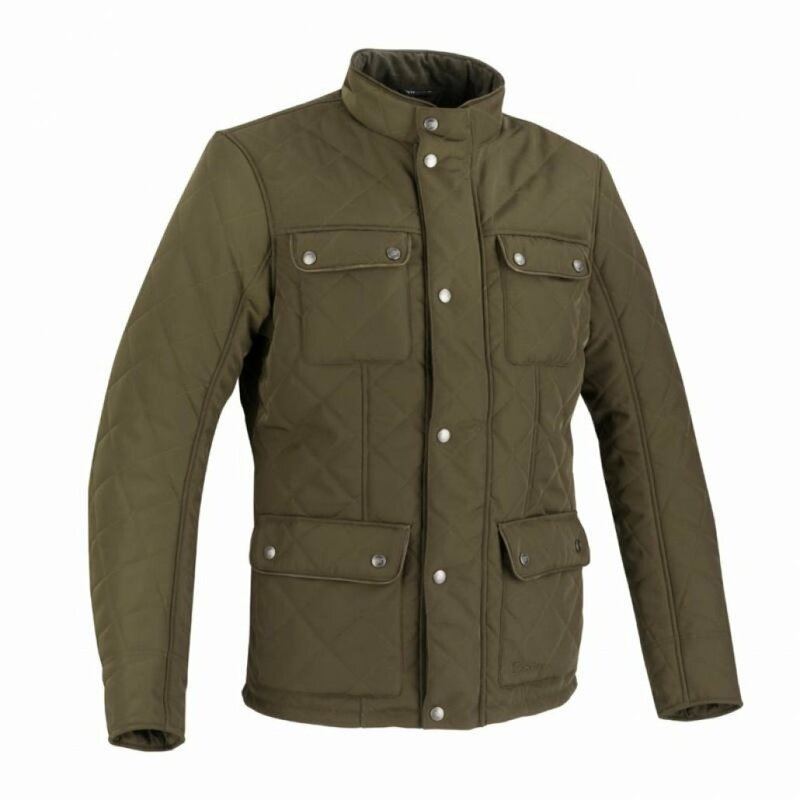 Bering jackets are no exception to rule and are packed out with the latest technologies to make them stand out from the rest. 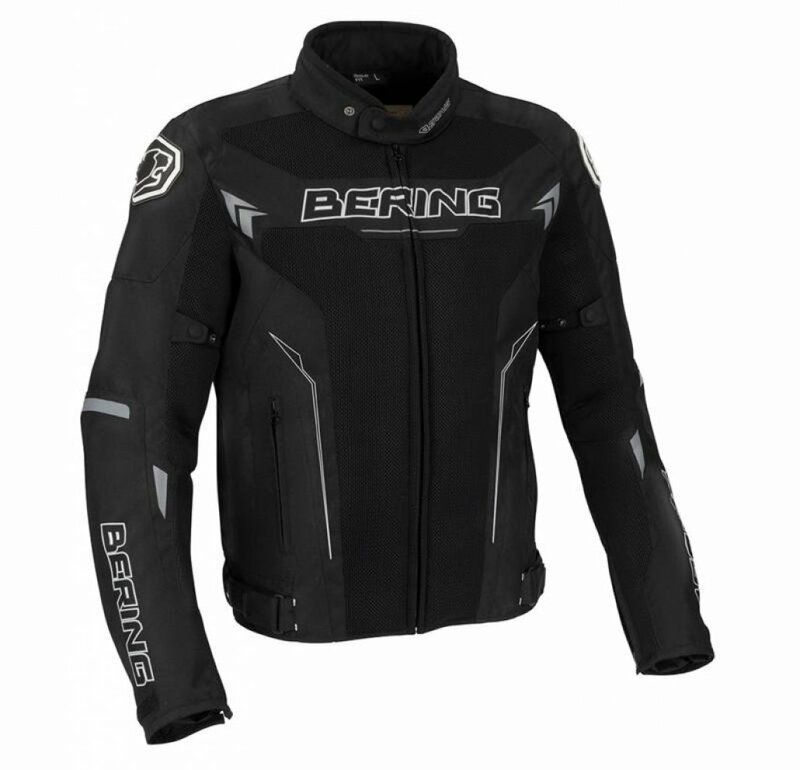 Here are a few helpful tips to make sure your Bering clothing stands the test of time.